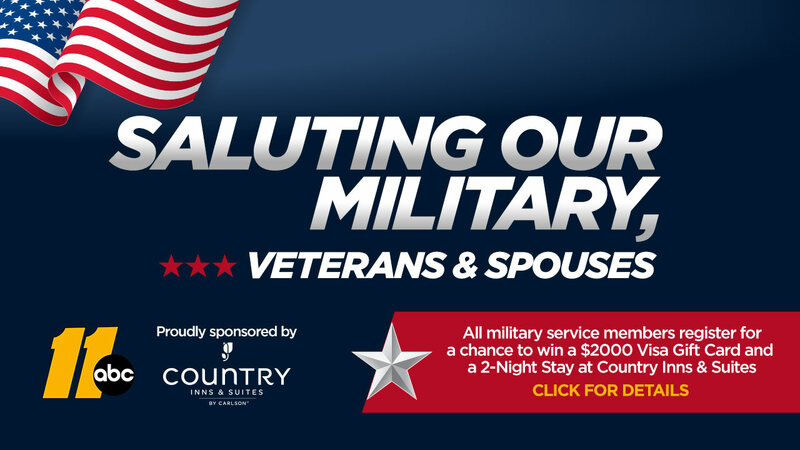 Are you a military service member, spouse or veteran? Here's your chance to enter to win a two-night stay at Country Inn and Suites. PLUS one lucky winner will receive a $2,000 VISA gift card!